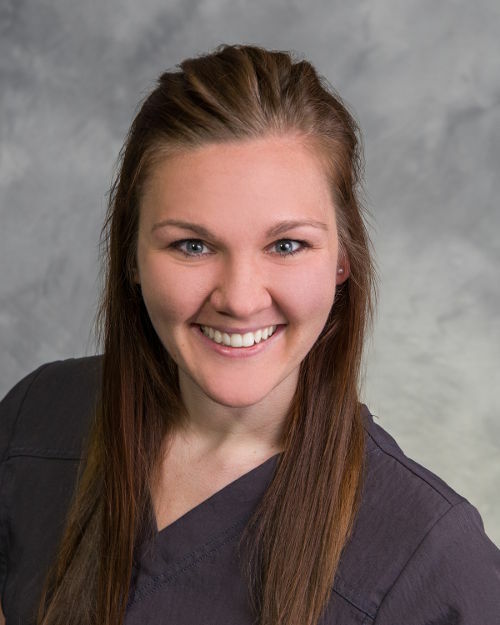 Jessica joined our office in 2011 as a Registered Dental Assistant after graduating from GRCC. She loves working in a great office and learning new things everyday. Jessica lives in Greenville with her husband, Keith, children, Baylynn & Kade, and her three cats and three dogs, She loves playing softball, going camping and visiting her family cabin in Paradise, MI.